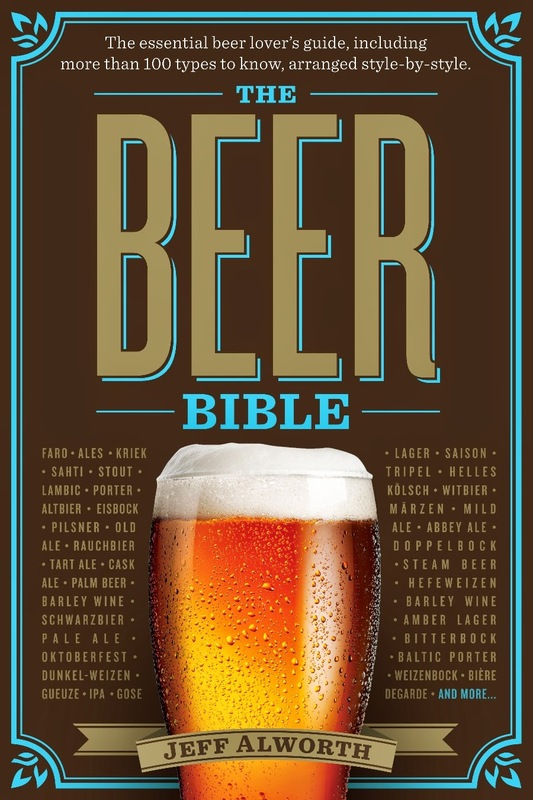 Beervana: Should Beer Be Required to List Ingredients? Update: Commenters have made the point that a bottled-on date would be even more useful than ingredients. I completely agree, and I'm actually working on a piece about that now. An online petition to change that — asking Anheuser-Busch and Miller Coors to post their beer product ingredients online — is being spearheaded by influential food blogger and nutritional activist Vani Hari, creator of FoodBabe.com. At issue: It's the Treasury Department — not the Food and Drug Administration — that regulates beer. So the beer giants are not required to post ingredients on their labels or on their websites. 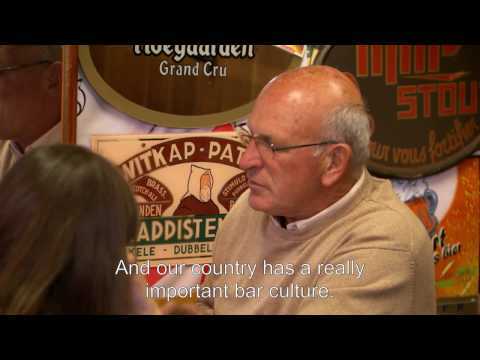 [FoodBabe creator Vani] Hari says even though the law doesn't require it, consumers have a right to know what's in the beer they drink. And she wants the beer giants to post it on their websites. Hari has been on the case for awhile and when her concerns first surfaced, they were uninformed and attracted some sniggering. On the other hand, I see absolutely no reason why we shouldn't know what's in our beer. Most people won't care, and some people will be incensed by uncontroversial ingredients (like Hari's objection to isinglass). Others will (correctly) complain that listing ingredients like corn won't reveal whether it's GMO corn, and still others will (correctly) note that ingredients don't reveal the whole picture about how beers are maltreated. And yet all of those quibbles are beside the point. The only reason breweries would oppose this is to conceal what they're putting in your beer, and that seems reason enough to compel them to reveal all. this 'Food Babe' being the same person that came out with that spurious trash article that Maureen Ogle schooled so comprehensively? While I agree in theory that ingredients should be listed on the label, I think the concept of 'ingredient' needs to be explained, so for example the 'fish bladders' that so horrified said 'Food Babe' is not an ingredient since it a process and doesn't end up in the finished brew. Also, given many craft brewers' abhorrence of adjuncts then the ingredient list will be just 4 items. She is indeed a flawed vessel, but her solution--having breweries list their ingredients online--is a low-impact requirement for breweries and serves the purpose of enlightening customers. Over at Facebook, outraged beer geeks are slamming the proposal because it comes from Hari. So what? If it's a good practice, that's good enough for me. I'd be even happier if more craft brewers would put a bottling date on the label. I don't think we need disclosure, for one thing, what is an ingredient? All these things are value judgements. Should butter list ingredients, milk, hamburger meat? If we list the cereal components of the mash, need we say whether insecticides were used to help grow those cereals? Do we say what trace elements of minerals are in the brewing liquor? Where does it end? Leave the brewers be, existing laws are sufficient. I will put aside the fact that Hari is a self-serving shill for her own megalomania. Yeah, it'd be great if brewer's listed the ingredients, but I don't think it's vital or an urgent priority. I'm with R in that I'd far prefer to know the bottling date. Who cares what the ingredients are if it's stale? @Gary, your objections seem strange. These are all more-or-less settled matters for food products already and the same rules & judgements could apply to beer. I understand where Gary is coming from in a way. For most food products you list things by their basic ingredient names (Whole Wheat Flour instead of Organic Flour raised and tended by magical elves) and have kind of a misc catch all for others. So where would you put clarifying agents or minerals as an ingredient? Or the polyethylene glycol coolant for the tanks as they are listed by ATF? 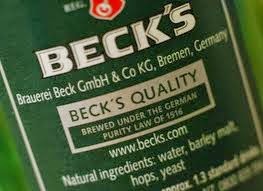 Do you include ingredients that you don't actually drink in the final beer like whole leaf hops? Are those things natural flavors? The ingredient list for a beer would actually tell you very little even once those decisions are made..
What have we learned by that list? Nothing! It can cover almost any bitter out there since their supposed to list the ingredients rather then anything special about them. It could be genetically modified 6 row malted barley scraped from between Satan's toes and roasted by infants in a Chinese sweat shop and yeast from the brewers beard. It's a pointless publicity move if directed only at the big brewers and a non issue when you think about it if applied across the board. I'm with R & Bill with regards to bottling date. Sierra Nevada recently started putting a (easily readable) bottling date on their bottles, and I wish more breweries would follow suit. And not with a cop-out 'best by' date! Jeff, I don't think anyone objects to a demand for labeling. But Babe's intent is only and every and always to improve her bank account. She doesn't give a damn about anything else, as evidenced by the fact that when AB listed ingredients (!! ), she declared "victory." But of course AB's list had nothing at all to do with the ingredients she denounced, which are used in the PROCESSING, not the product. Classic bait-switch. And yet -- Babe "won." She's not even remotely interested in facts. Not even remotely. So? How does this remotely affect the average beer drinker? I am mystified at the consulting classes heated concern. This is different from the PR foolishness of "beer as a health drink" but I don't see anyone rushing out to send those morons to the gallows. Or is it that we like trade positive fibs.